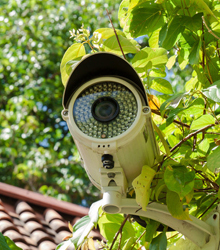 We supply a wide range of interior and exterior CCTV systems to suit both domestic and commercial use. CCTV is a fantastic way of protecting your property from vandals and thieves, as they don’t just work as a deterrent but also provide hard evidence of anybody trespassing. Whether you require a small system to cover the front and back of your home, or something larger and more complex to cover a large commercial building, Thistle Fire & Security Ltd in Peterborough have it covered. Here at Thistle Fire & Security Ltd, we provide our customers with a personalised service. 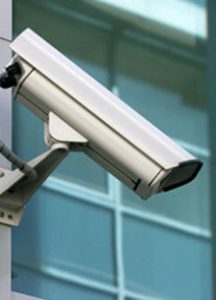 We will design a CCTV security system that suits your requirements. We will professionally install your system for you and complete any maintenance that it may need in future, so you have nothing to worry about. A CCTV system is far more effective when monitored live; That’s why we offer an independent video monitoring facility, which allows you to view images on the move with a laptop or even on your 3G mobile phone! If you are interested, get in touch with the team and we will discuss your requirements. To receive additional information regarding any of our services or products, contact us.